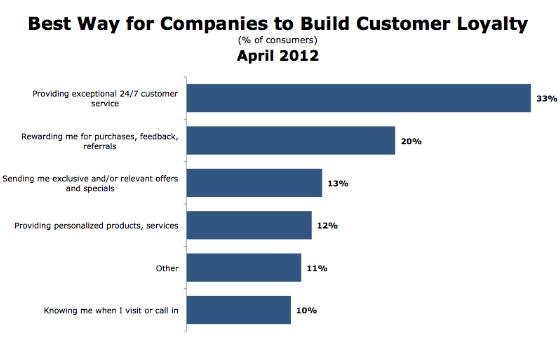 More companies are using proactive customer service in support to create customer engagement and loyalty. Exceptional customer service happens when companies use available technology to adapt their support systems to go above and beyond for their customers. A growing trend in customer support is proactive customer service: reaching out to customers before issues occur. In the past, most of customer service was reactive—addressing customer issues only when customers call or message asking for help. But with growing technology, companies are better able to go above and beyond by proactively supporting customers. Think about a retail website. Your customer is browsing your offerings, but is having technical trouble placing items in their cart. In most of those cases, customers will simply abandon their cart, but what if a live chat pops up? All of a sudden, customer service reaches out to your customer, who gets their problem solved quickly, and finalize their purchase. Proactive support can make a huge difference. In fact, while using Zendesk products, Spartan Race used proactive support in their online store. After adding a live chat feature, Spartan Race’s retail sales increased by 27% and enjoyed a 97% customer satisfaction rating over chat. Satisfied customers are more likely to lead to higher retention rates, customer promotion to friends and family, and, overall, more sales. 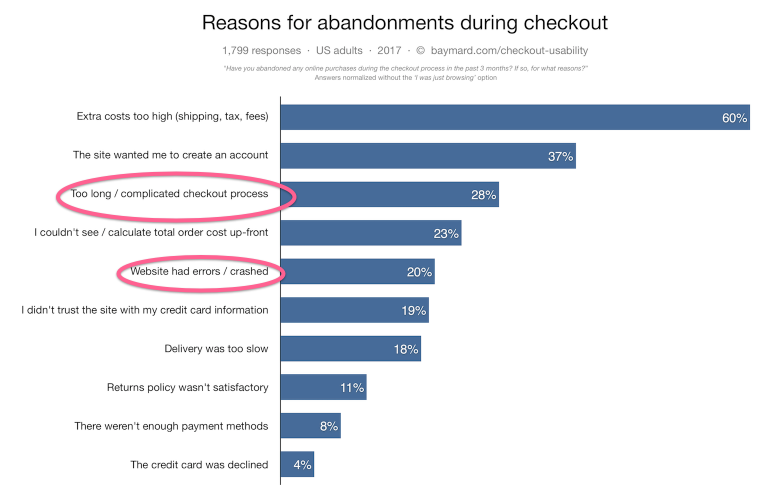 A complicated checkout process and website errors could be resolved by proactive engagement, avoiding cart abandonment. 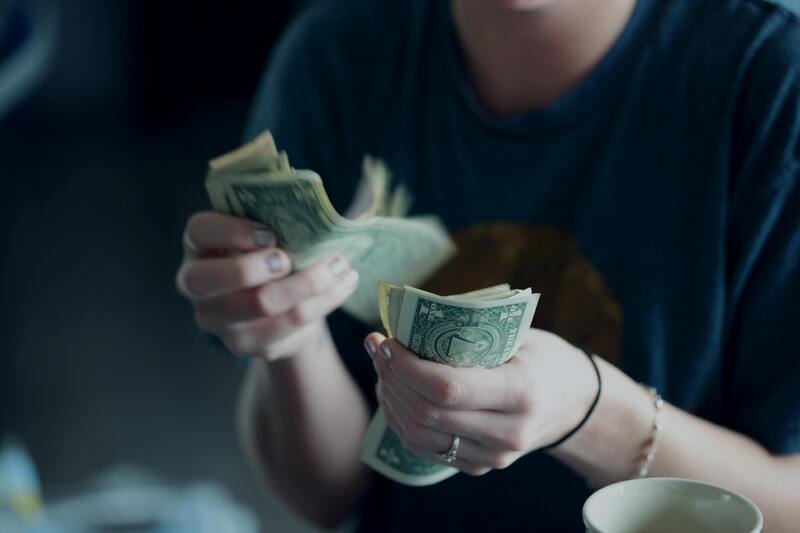 Not only is proactive support great for engaging customers, leading to improved customer retention, but it can be a cost saver from a business standpoint as well. In fact, it may reduce inbound customer service calls by 20-30% over a year. This can result in reducing operating costs by as much as 25%. When thinking about how to offer proactive customer service, it can be quite helpful to take a good look at the five stages of the customer journey: awareness, consideration, purchase, retention, and advocacy. Do most of your issues come up at specific times during the journey? Where do you need to put your focus? The customer journey provides many opportunities for proactive support. Two of Forrester’s top customer service trends for 2018 include offering faster service through visual communication and other options for self-service, as well as putting AI and automation at the center of your customer service strategy. 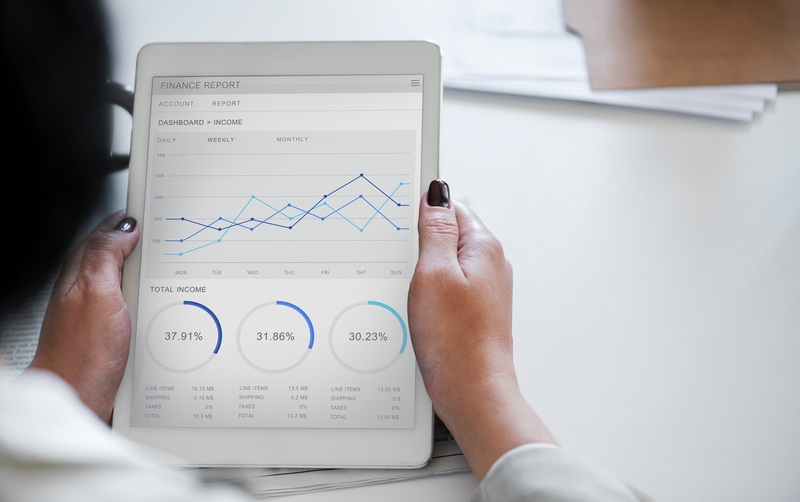 Proactive customer engagement fits within both of these trends, as it can provide faster service and companies can use automation for many of their proactive offerings. Let’s take a deeper look into how you can proactively resolve issues at each stage of the customer journey, and how to integrate technology as the base for your proactive customer service strategy. Get your customers excited about you so they share with other people. This is the stage where most of your traditional marketing attempts come into play: radio or TV ads, mailers... 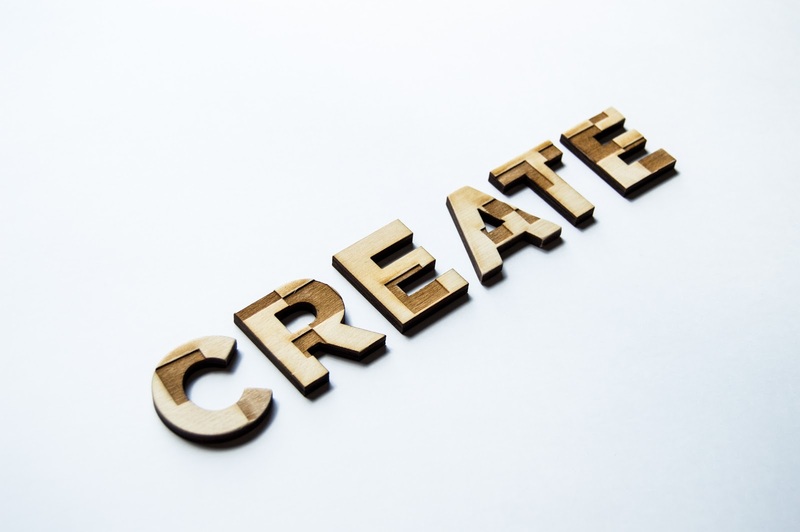 But if you start thinking proactively, you can create a buzz for your upcoming products or services by emailing or calling existing customers so they know what is coming down the pipeline. This can turn your customers into promoters, as they feel like they are “in the know” and want to share the information with others. Instead of spending marketing dollars on radio ads, your customers will get excited and spread the word to friends, family, and coworkers, and hopefully on social media. Create support materials so customers can learn more about your products and services. This is the stage in the journey when customers are doing the most research. They are reading reviews, social media posts, and talking to friends while they decide which products or services to purchase. This is where automation comes in as well, because you can send an automated email for prospects who have been looking at products on your website with short product guides or other marketing materials. A great way to be ready for this stage is to build up a trove of support materials. Use CloudApp’s tools to create short videos or GIFs on how to use your products, or write blogs on how your products and services work. Create GIFs to help customers learn to use your products. You can also create video tutorials by recording your webcam and audio, along with your screen. CloudApp makes it easy to upload the video and quickly paste it to email, chat, or support materials. Proactive support during the purchasing stage leads to more sales. The purchasing stage can be one where many customers give up. Don’t let them! 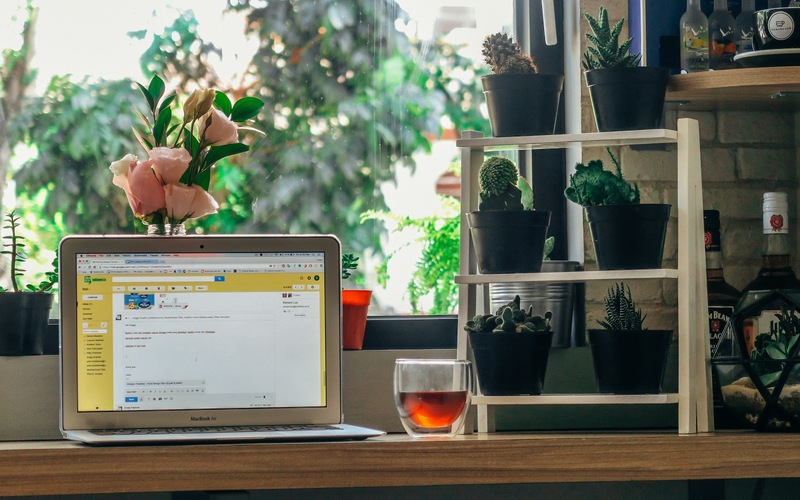 Offer live chat, send follow up emails if they have abandoned their cart, and provide FAQ pages that answer their questions easily, so they don’t feel like they have to waste their time and call customer service for help. Some companies even offer a discount to people that have abandoned their cart. Reach out to them, and your customers will be more likely to follow through on a purchase. Following up with your customers will increase retention rates. After customers buy your product, your relationship should not end there. Proactively follow up with shipping notifications, onboarding materials, and training assistance. This will lead to satisfied, happy customers. Onboarding and training assistance is another area where technology can help out. Using visual communication tools can make onboarding a lot faster and simpler for customers. CloudApp offers many tools for visual communication, including screen recording, annotating screenshots, and creating short GIFs. If any issues arise with a particular product, don’t wait for customer calls to come flooding in. 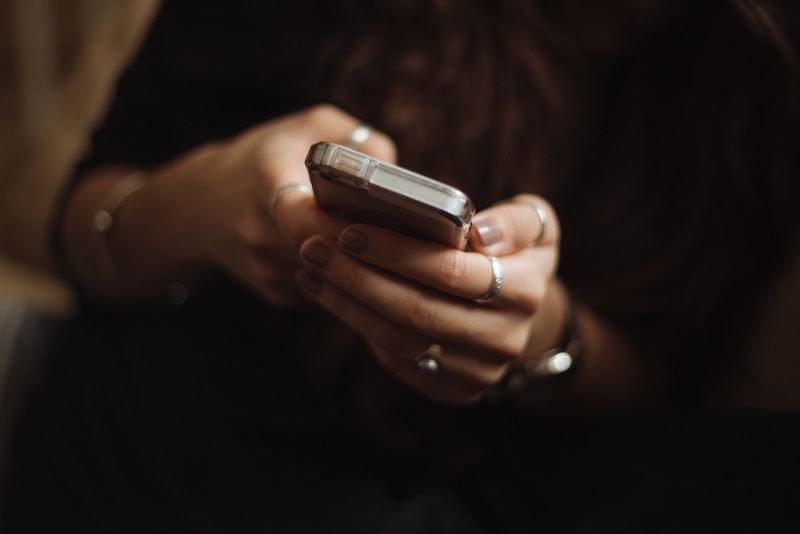 In fact, 87% of U.S. adults want to be contacted proactively by a company: 51% of customers want to be contacted with questions about an order they placed, and 62% of those who had a positive experience with an incoming call from a business have taken an action as a result of that call. Analyze your customer feedback to seek further opportunities for proactive support. The advocacy stage provides another opportunity for proactive customer engagement. You should be active on social media, and ask for customer feedback. Make a spreadsheet and pay attention to patterns. 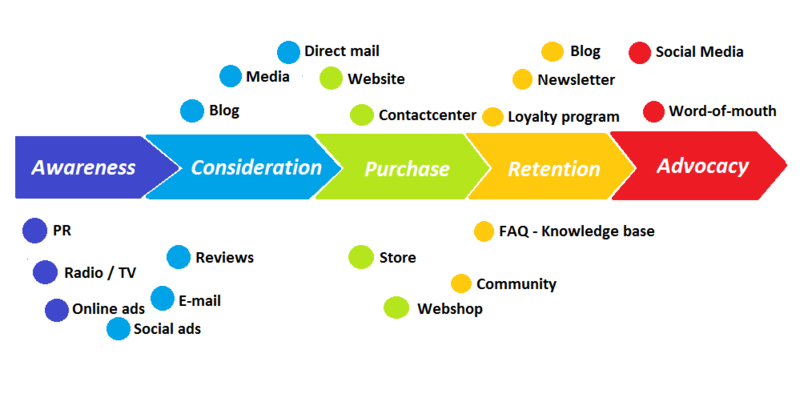 While looking at the patterns, you can close the loop by looking for even more ways to proactively support your customers at all steps of their journey. Customers enjoy when businesses provide exceptional customer service and reach out to them with offers. 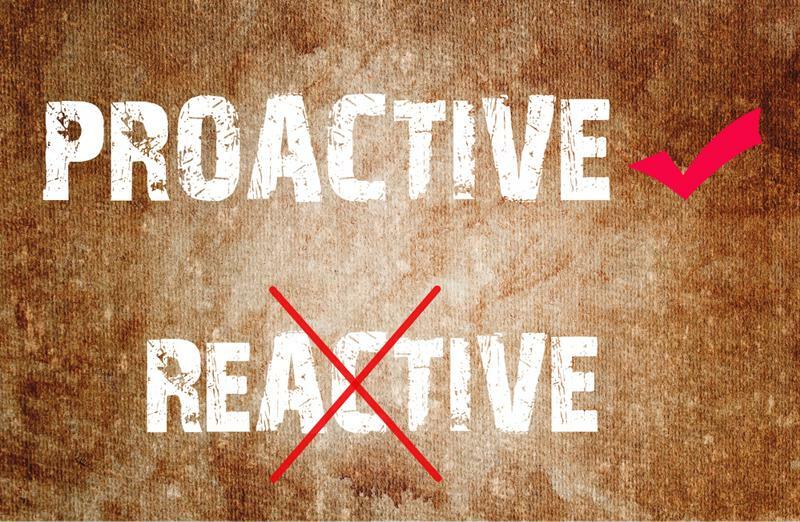 The bottom line is proactive support offers many benefits over reactive support. By reaching customers proactively, you create customer promoters, retain existing customers, acquire new customers, and prevent issues from escalating. And technology is the foundation of proactive customer service. So if you haven’t already, start thinking about how you can reach your customers...before a problem starts. 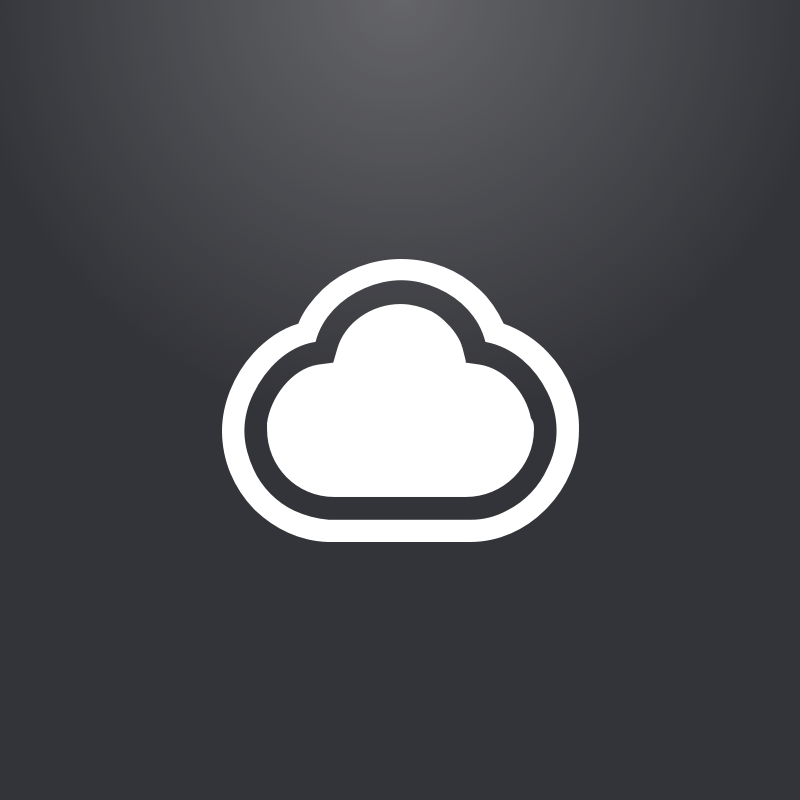 Learn more about CloudApp for Customer Support here.